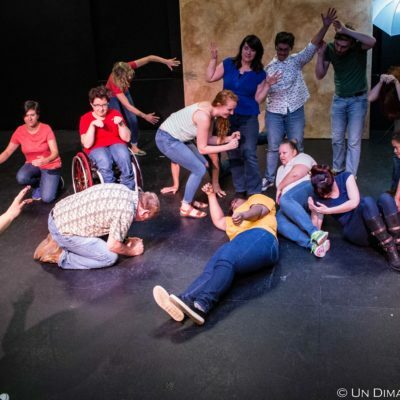 Sometimes, improvisers receive suggestions from the audience that they dislike. And even though the first rule of improv is to “yes, and,” they might say “no” and ask for a different idea, or perhpas they take the unwanted suggestion and use it for a joyless and completely uninspired scene. In this workshop, you’ll learn how to embrace and honor any audience suggestion to create engaging scenework. Amanda's teaching style was at once relaxed enough that I didn't feel a need to impress, professional enough so that I felt compelled to do my best, and friendly enough that I didn't feel it would matter how I did. Thankfully, with her coaching, I did better than my previous best and came away from her workshop feeling more confident in my abilities and able to approach Improvisation in a new manner.